If you’re in Destin Florida this summer, there’s only one place to truly experience what our area and waters have to offer. The SunVenture crew and its guests are having a blast cruising to Crab Island twice a week on Wednesdays and Sundays. 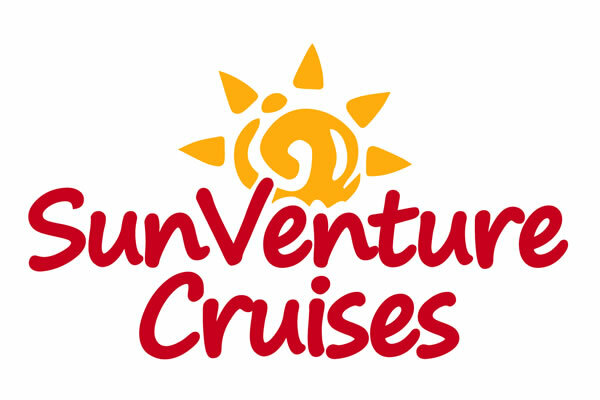 Depending on the crowd, the SunVenture can transform into the ultimate Destin party boat for young groups celebrating a bachelor/bachelorette party or just wanting to hang out in the ultimate. Or it can transform into a Sunday Funday family day, cruising the waters with family and friends alike. Whatever type of ad’venture’ you are seeking, Captain Rick can make it happen. You can rent the boat AND the captain for Destin private cruises to see the dolphins or Crab Island. Time flies when you’re having fun! Make your adventure happen before the summer ends.